It’s the most wonderful time of the year, and keeping with the holly jolly spirit, various TV specials, television programming and festive holiday movies will be airing throughout the entire weekend! 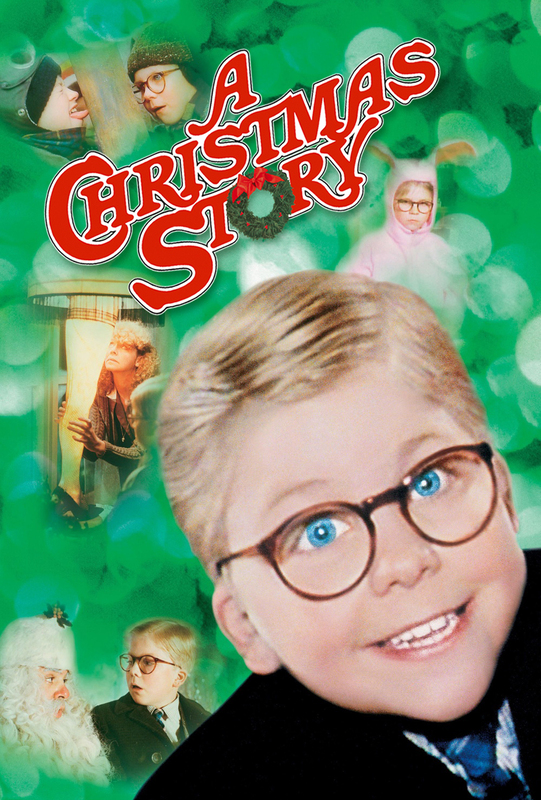 The films, episodes and specials below all feature a Christmas/holiday setting, theme or integral sequence. All times are EST. Merry Christmas & Happy Chanukah! *8 a.m. “Holly’s Holiday”, Lifetime. *10 a.m. “Santa Con”, Lifetime. *10:30 a.m. “Santa Who?”, Bravo. *12 p.m. “Kristin’s Christmas Past”, Lifetime. *2 p.m. “A Snow Globe Christmas”, Lifetime. *2:35 p.m. “Jungle All the Way”, Freeform. *4 p.m. “All I Want for Christmas”, Lifetime. *4 p.m. “Once Upon a Holiday”, Hallmark. *4:35 p.m. “Santa Claus is Comin’ to Town”, Freeform. 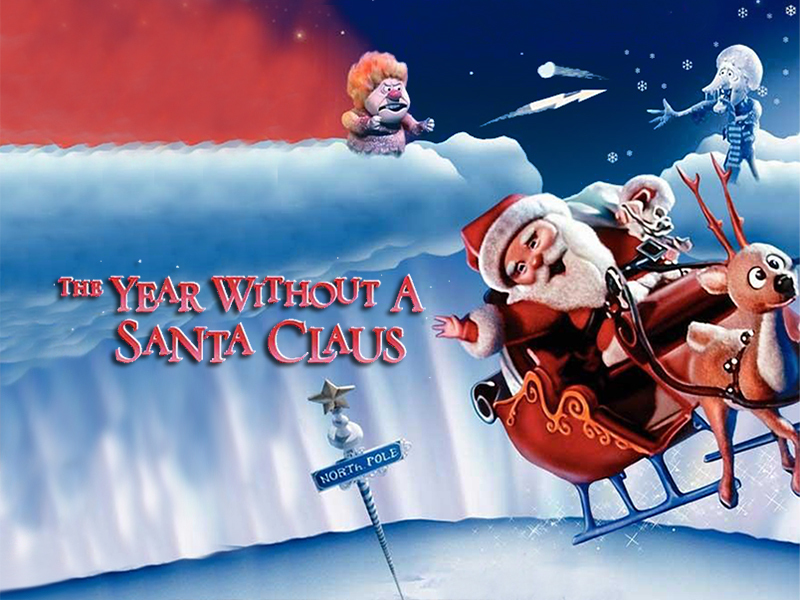 *5:40 p.m. “The Year Without a Santa Claus”, Freeform. *6 p.m. “All About Christmas Eve”, Lifetime. *6 p.m. “A Dream of Christmas”, Hallmark. *6 p.m. “Deck the Halls”, AMC. *6:45 p.m. “Disney’s A Christmas Carol”, Freeform. *8 p.m. “Last Chance for Christmas”, Lifetime. *8 p.m. “Home Alone 2: Lost in New York”, AMC. *8 p.m. “Dr. Seuss’ How the Grinch Stole Christmas” (1966), NBC. *8 p.m. “Taraji's White Hot Holidays”, FOX. *8 p.m. “Sleigh Bells Ring”, Hallmark. *8 p.m. “Christmas with the Kranks”, FX. *8:30 p.m. “How Murray Saved Christmas”, NBC. *8:50 p.m. “The Santa Clause”, Freeform. *9 p.m. “Dolly Parton's Christmas of Many Colors: Circle of Love”, NBC. *10 p.m. “Christmas in Homestead”, Hallmark. *10:02 p.m. “12 Men of Christmas”, Lifetime. *10:30 p.m. “Four Christmases”, AMC. *6 a.m. “Christmas at Cartwright's”, Hallmark. *8 a.m. “Family for Christmas”, Hallmark. *8:05 a.m. “Mickey’s Once Upon a Christmas”, Freeform. *8:30 a.m. “Santa Claus: The Movie”, AMC. *9:40 a.m. “Mickey’s Twice Upon a Christmas”, Freeform. *10 a.m. “Christmas Incorporated”, Hallmark. *11 a.m. “A Christmas Carol” (1984), AMC. *11:15 a.m. “Santa Claus is Comin’ to Town”, Freeform. *12 p.m. “A Christmas Melody”, Hallmark. *12 p.m. “One Strike for Christmas”, Lifetime. 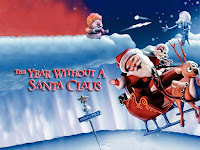 *12:20 p.m. “The Year Without a Santa Claus”, Freeform. *12:30 p.m. “Giada’s Holiday Handbook” – “Christmas Dinner at Giada’s”, Food Network. *12:30 p.m. “It Happened on 5th Avenue”, TCM. *1:25 p.m. “Arthur Christmas”, Freeform. *1:30 p.m. “Four Christmases”, AMC. *1:35 p.m. “Jeff Dunham's Very Special Christmas Special”, Comedy Central. *2 p.m. “A Christmas Wedding Date”, Lifetime. *2 p.m. “12 Gifts of Christmas”, Hallmark. *2:30 p.m. “Holiday Affair”, TCM. *3 p.m. “Cake Wars” – “Christmas: Ultimate Christmas Front Yard”, Food Network. *3:30 p.m. “Deck the Halls”, AMC. *3:30 p.m. “The Polar Express”, Freeform. *4 p.m. “Sleigh Bells Ring”, Hallmark. *4 p.m. “Christmas on the Bayou”, Lifetime. *4 p.m. “Christmas Icetastrophe”, SyFy. *4:15 p.m. “The Shop Around the Corner”, TCM. *5 p.m. “The Santa Clause 2”, FX. 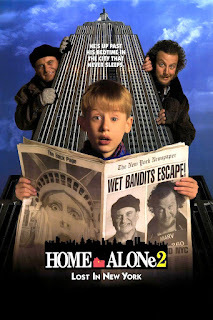 *5:30 p.m. “Home Alone 2: Lost in New York”, AMC. *5:35 p.m. “The Santa Clause”, Freeform. *6 p.m. “Dear Secret Santa”, Lifetime. *6 p.m. “My Christmas Love”, Hallmark. *6 p.m. “Meet Me in St. Louis”, TCM. *7 p.m. “Love Actually”, E!. *8 p.m. “Christmas in Connecticut”, TCM. *8 p.m. “The Flight Before Christmas”, Lifetime. *8 p.m. “Every Christmas Has a Story”, Hallmark. *9:30 p.m. “A December Bride”, Hallmark. *9:30 p.m. “Die Hard”, IFC. 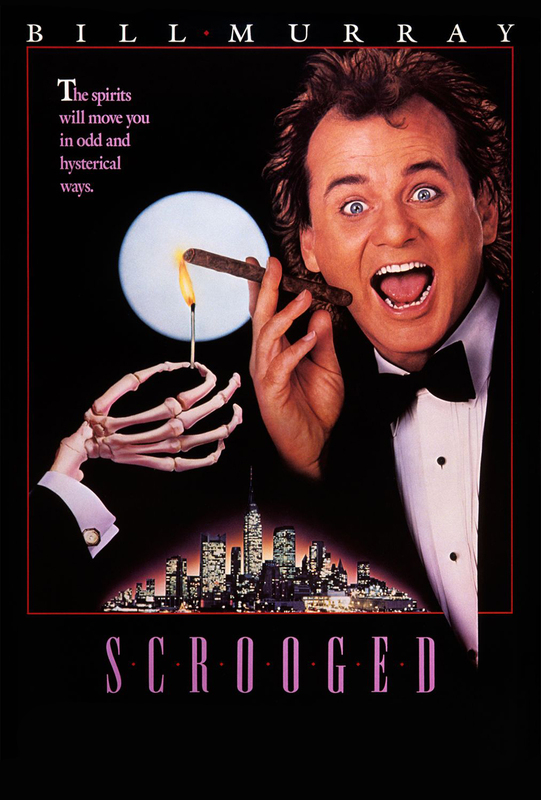 *9:45 p.m. “National Lampoon’s Christmas Vacation”, Freeform. *10 p.m. “A Very Harold & Kumar 3D Christmas”, MTV. *10:02 p.m. “A Gift Wrapped Christmas”, Lifetime. *11 p.m. “Christmas List”, Hallmark. *11:29 p.m. “The Christmas Eve Mass From St. Peter's Basilica in Rome”, NBC. *6:30 a.m. “Christmas in Homestead”, Hallmark. *7 a.m. “The Search for Santa Paws”, Freeform. *8 a.m. “Sleigh Bells Ring”, Hallmark. *8:30 a.m. “Jingle All the Way 2”, Bravo. *9:10 a.m. “Santa Buddies”, Freeform. *9:30 a.m. “My Christmas Love”, Hallmark. *11 a.m. “Looks Like Christmas”, Hallmark. 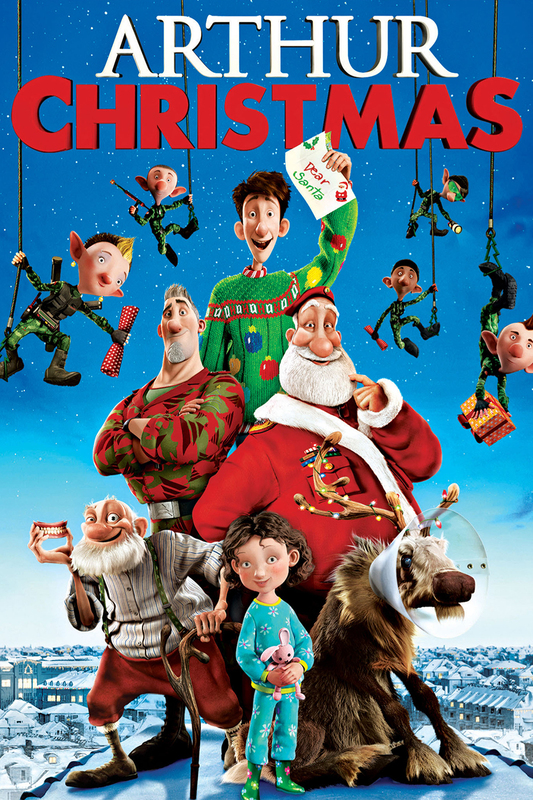 *11:20 a.m. “Arthur Christmas”, Freeform. *11:30 a.m. “Farmhouse Rules” – “A Farmer’s Family Christmas”, Food Network. *12:30 p.m. “A Perfect Christmas”, Hallmark. *1 p.m. “Finding Mrs. Claus”, Lifetime. *1:25 p.m. “The Polar Express”, Freeform. *2 p.m. “Christmas Cookies”, Hallmark. *3 p.m. “The Christmas Gift”, Lifetime. *3:30 p.m. “The Mistletoe Promise”, Hallmark. *3:30 p.m. “Santa Claus Is Comin’ to Town”, Freeform. *4:35 p.m. “The Year Without a Santa Claus”, Freeform. *5 p.m. “My Christmas Dream”, Hallmark. *5 p.m. “Christmas in the City”, Lifetime. *6:30 p.m. “A Heavenly Christmas”, Hallmark. *7 p.m. “Dear Santa”, Lifetime. *7:45 p.m. “National Lampoon’s Christmas Vacation”, Freeform. *9 p.m. “Christmas with the Kranks”, Lifetime. *9:30 p.m. “Crown for Christmas”, Hallmark. *11:02 p.m. “Christmas with the Kranks”, Lifetime. *11:30 p.m. “A Christmas Detour”, Hallmark.